Supercell02 | Storm Chasing and Northern Lights Adventures. Published September 17, 2012 at 3556 × 2000 in Tornado Chasing Tours. 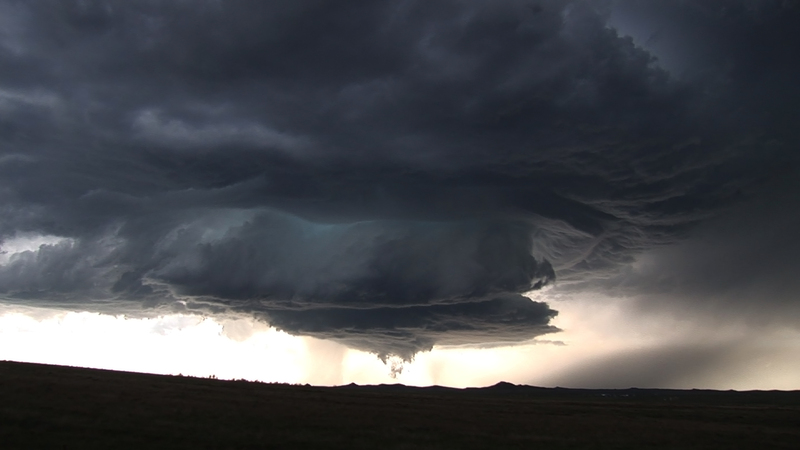 A Supercell thunderstorm and developing tornado.